 Dates - Dhammanikhom Vipassana-Meditationszentrum e.V. In the following periods the meditation center is opened. It means one can register during the mentioned times below for an optional time span. If spaces are available one can start the course any time during the opening periods. Further information about the courses offered can be found in the category courses. 01 July until 15 August continuously open! Everybody is welcome! New students have the chance to learn to practise meditation and experienced meditators can deepen their practice. Just one day of practice is precious.